"Compensation to officers and soldiers of the Indian Wars. 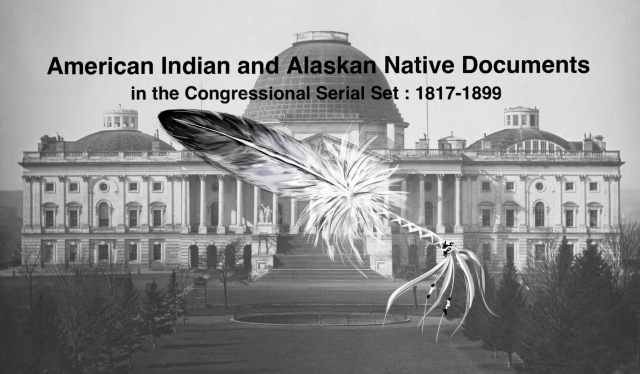 (To accompan"
Report on Compensation of Officers and Soldiers of Indian Wars. Prior to the treaty of Greenville in 1795.